Salient offers mobile apps for the iPhone®, iPad®, iPod® touch and Android smartphones. Bring your video viewing and playback experience along with you wherever you go. 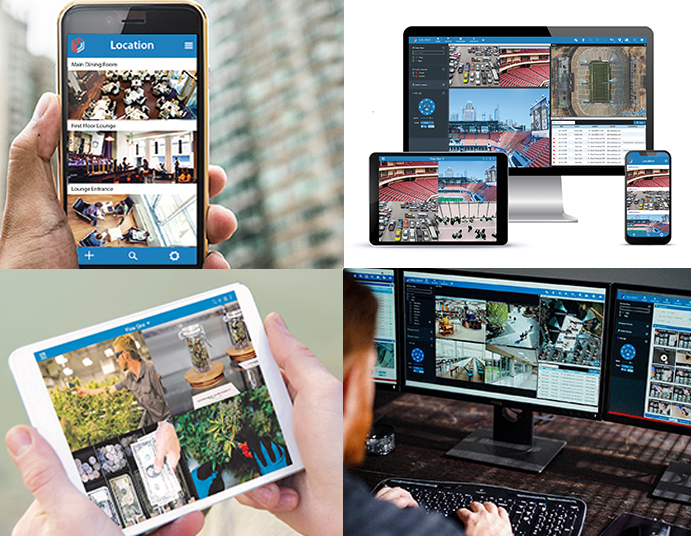 TouchView Mobile combines the power of Salient’s CompleteView 20/20 video management system with the freedom of mobile access to live video, recorded video with audio playback and PTZ camera control from a powerful, fully integrated interface. Users can instantly access, monitor and review live and recorded video from any camera connected to any CompleteView 20/20 recording server in the system. And, cameras from multiple servers can be accessed simultaneously with PTZ control. CompleteView 20/20’s powerful DRS (dynamic resolution scaling) automatically sizes the video for live viewing, significantly reducing network usage and providing higher frame rates over mobile connections.